Do you struggle with effectively integrating technology into learning? Do you wonder how your pedagogy must change to respond to the technology choices you and your students make? 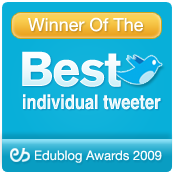 Do you wonder what tools are out there other than what you’ve heard about on Twitter or read on blogs? 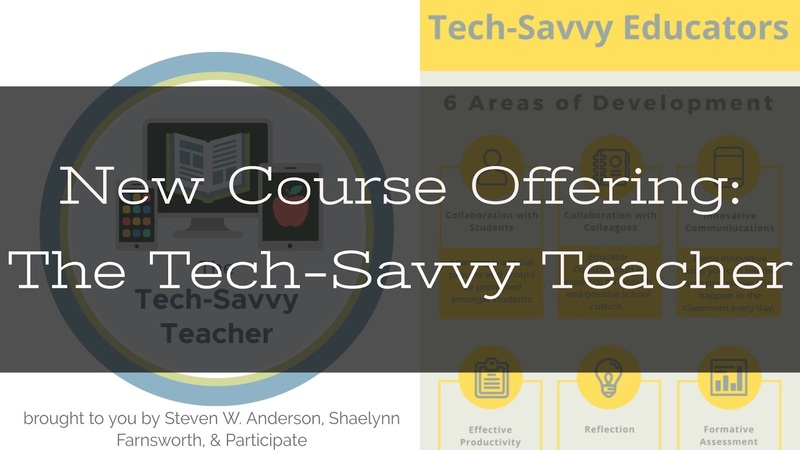 Influential educators Shaelynn Farnsworth and Steven W. Anderson introduce a course where you can find the answers to these questions and more. 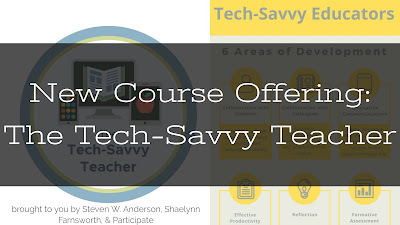 In partnership with Participate explore what it means to be a Tech-Savvy Teacher. From Shaelynn - In 2008, the district I worked in adopted a 1:1 Laptop Initiative. Through this initiative, every student and staff member in grades 9-12 were given a laptop. Students and staff members were not only able to use technology in the classroom but were able to bring their computer home with them each night. Ubiquitous technology shifted the educational landscape in our building. Along with reimagining learning, I also quickly learned that traditional and evidenced-based practices looked different in the classroom. Every day brought a new opportunity to provide my students relevant and engaging learning. 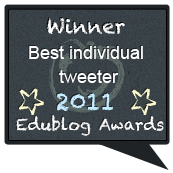 It also helped me become a better educator as I analyzed and reflected upon my classroom and craft. From Steven - When I was leading a large technology program in NC as Director of Instructional Technology we invited a group of teachers to spend an afternoon talking to us about a new Bring Your Own Device Initiative we were undertaking. What my team and I wanted to understand was what teachers believed would need to change when the devices are the smartest in the room? We thought we’d hear questions about how to teach or was to incorporate the technology more seamlessly. What we got were questions about the latest apps or websites that were flashy and fun. Using technology today isn’t just about what app to use or what new website looks like fun. Technology use in the classroom requires a pedagogical shift from the traditional methods of teacher-driven learning to modern day student-driven discovery. Not only do educators need to understand how to choose the best technology for learning but the research behind the collaboration or student reflection or formative assessment. Once we understand the why of learning, the how, layered with appropriate use of technology, because fundamentally easier. Shaelynn and I are pleased to offer a new course through Participate. This course focuses on 6 Areas of Development we have identified on having a high impact on student learning and teacher professional learning when integrated with intentional technology. We understand the needs educators and administrators have when technology is integrated into the learning environment. Our focus isn’t on the tool, it’s on the reimagining of learning and teaching. Each we week we will explore the research related to specific aspects of pedagogy and discuss what the effective integration of these tools really look like. While there will be tool and resource exploration each week, the main focus is on pedagogy and how best to be a Tech-Savvy Teacher! In all the work that Shaelynn and I do with teachers across the US and beyond we see educators creating amazing learning environments for students. From the use of 1:1 technology to enabling students to learn authentically, these really are incredible times to teach and learn. However, among all the flash and pageantry there is struggle. Educators are looking for ways to personalize the learning environment for every student while trying to find ways to differentiate; it can become paralyzing. On the one hand, they have the traditional methods of accessing content and assessing what students have learned. On the other, they have rooms full of technology but aren’t yet taking full advantage of that that technology can do for each student. 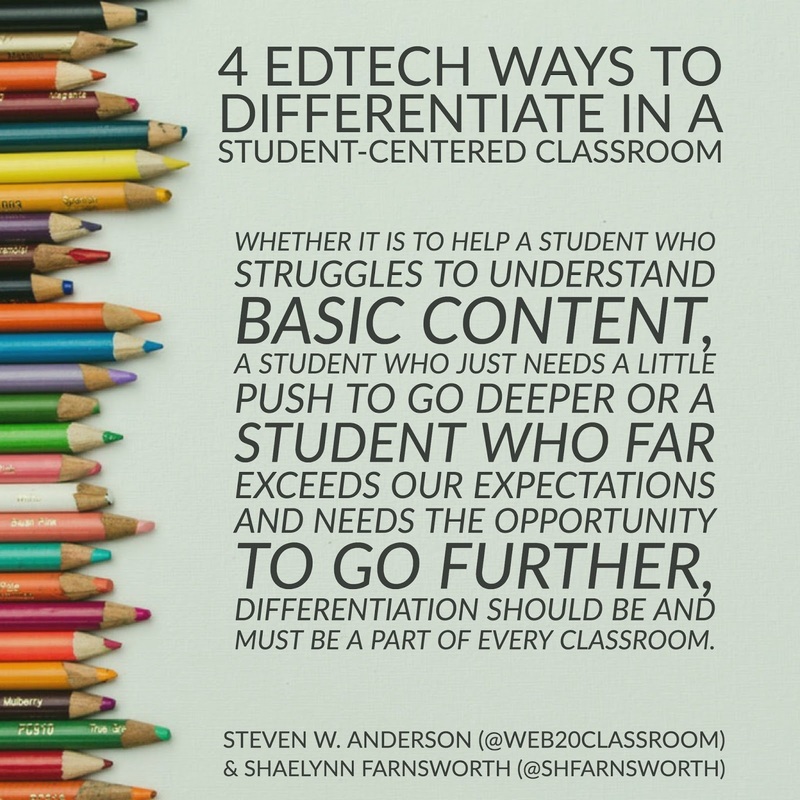 Differentiation isn’t just something that some students need or some teachers have to do, differentiation is responsive teaching and a part of every classroom. Each student comes to the classroom with a variety of past learning experiences, prior knowledge and individual learning needs and styles. 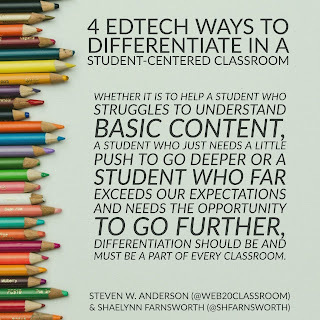 Whether it is to help a student who struggles to understand basic content, a student who just needs a little push to go deeper or a student who far exceeds our expectations and needs the opportunity to go further, differentiation should be and must be a part of every classroom. Assessment-Sometimes seen as a four-letter word in the world of education, assessment, if done correctly, can provide a mountain of valuable information that can help teachers determine where students are in their learning and where the teacher needs to go in their teaching. Particularly, formative assessment is the driver of differentiation of assessment. Formative assessment acts as a GPS, providing valuable information both the teacher and the learner. It provides timely feedback to inform instruction and make adjustment. When assessment is used to adjust instruction it crosses over into the “formative assessment” realm. This crossover helps teachers and students to see it, not as a test, but more as a process. Technology isn’t necessary to do any type of formative assessment. However, if we layer in the effective use of technology into formative assessment we can not only reach students where they are in their understanding but look at trends over time and respond accordingly in our teaching. Technology has made it much easier and frankly more possible to differentiate content in new and exciting ways. In some cases, students can be given the same content, however it is tailored to their individual needs either through raising or lowering the reading level, providing more visualizations or still meeting standards but providing content that is interesting and exciting for students. Process-Differentiation of the processes by which students learn is another traditional way that teachers provide different learning paths for students. For many students the instructional practices are outdated and do not meet their needs. If we want to create an environment where each student can find success no matter their learning profile than we have to look beyond traditional pedagogy and meet students where they are at and how they want to consume information. Technology makes the differentiation of process easier. Accessibility tools built into modern devices make it easier for us all to use those devices more effectively and efficiently. And many of those tools can benefit all students. In addition, the idea of gamifying learning is gaining steam to provide an environment that is familiar to students, but also is fun, challenging and rich with varied learning opportunities. 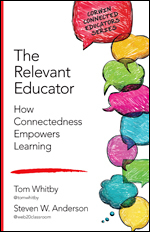 Product-Ultimately, students need to demonstrate their holistic understanding of the content. Traditionally that is done through a summative project. However, this method is flawed when we produce a list of items that students must include, the specific font to use, the number of cited sources, etc. That isn’t a project, that is a recipe. And recipes don’t belong in the classroom. Students need freedom of choice in how they demonstrate their understanding. That doesn’t mean it’s a free-for-all. We can provide creativity, choice and freedom within boundaries. Technology is truly transformational and students should be able to demonstrate understanding through a variety of transformational ways. This differentiation of product can look different for each student, however, at the heart are the same learning goals. Through the effective use of technology students can do incredible things while still demonstrating what they know and how they know what they know.